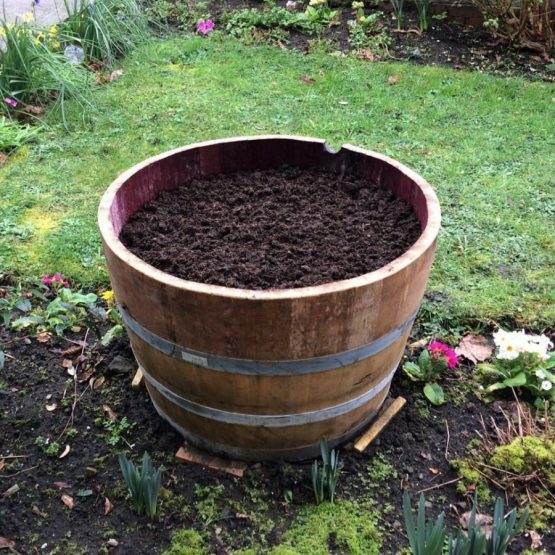 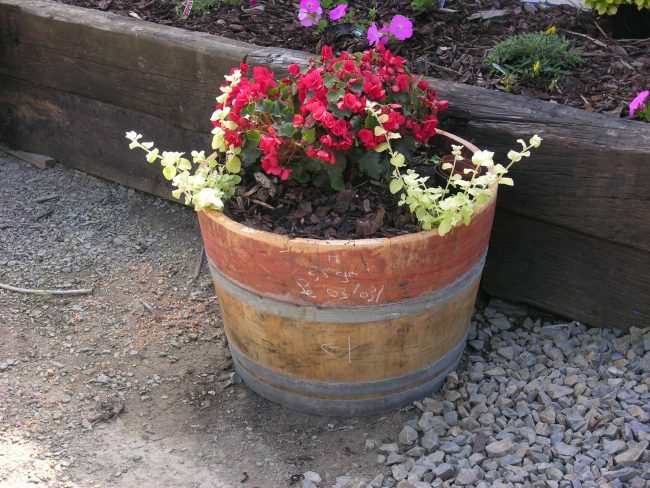 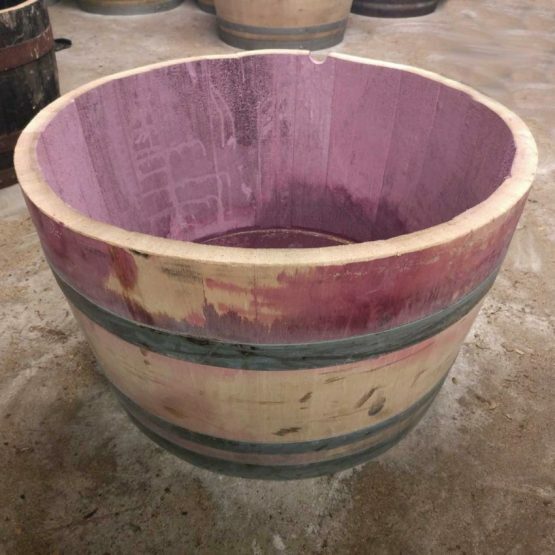 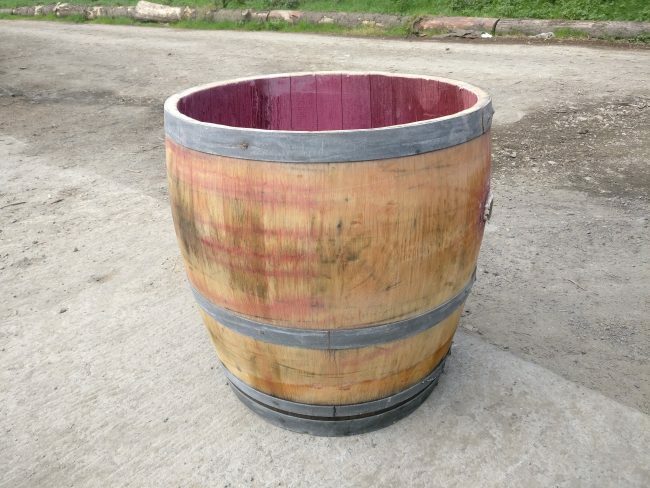 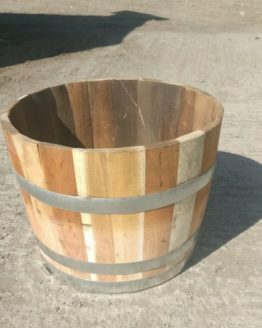 Celtic Timber’s French oak wine barrel planters are perfect for use around the garden as herb or flower planters. 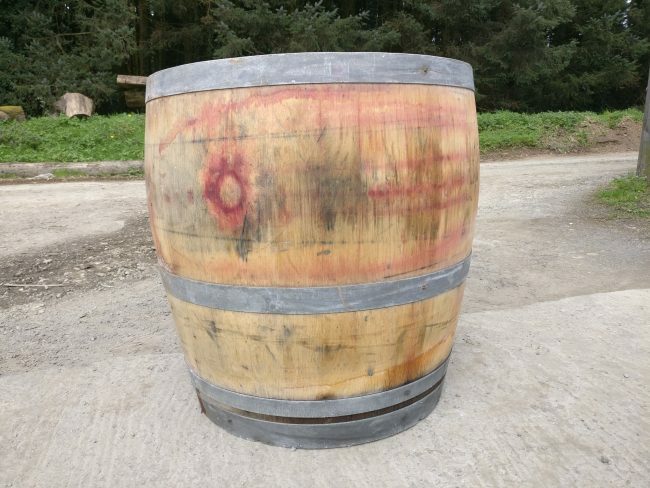 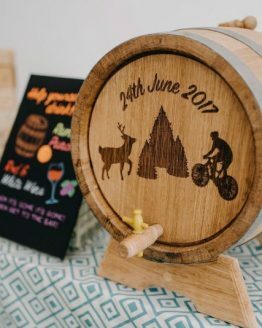 These high-quality oak barrels come with galvanised bands to keep the staves secure and in place. 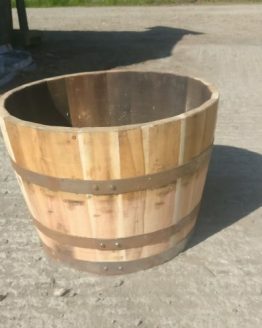 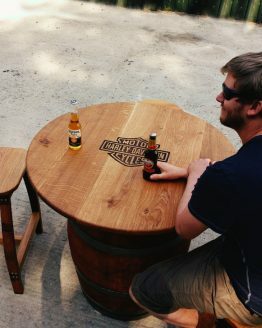 The thickness of the French oak on the barrel planters comes in at 30mm, ensuring that they are heavy duty and will last. 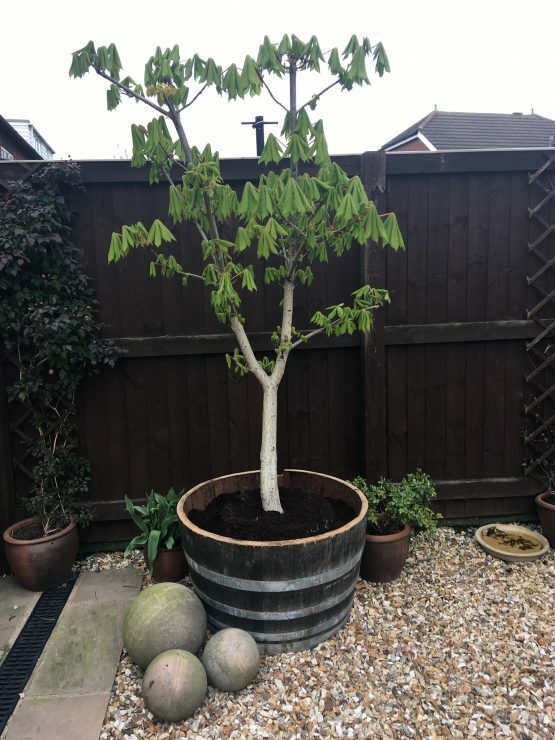 Thank you Jayne, glad that you are happy with the product and service – that looks beautiful!